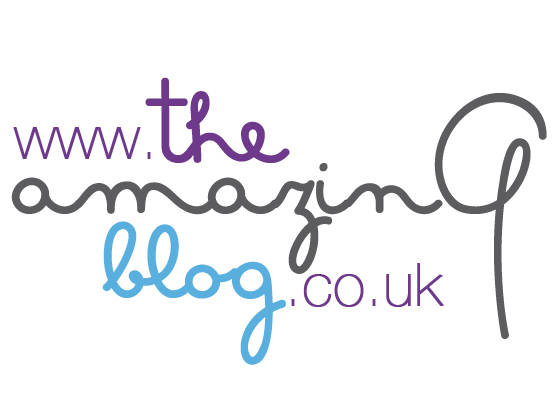 Here at The Amazing Blog, we like to make sure that we look after men too. So when we have the opportunity to discover new grooming products, we do not hesitate to share them with the men in our lives. That is why today we are featuring the Amber 54 5 Star Shaving Formula from Carsons Apothecary. Carsons Apothecary’s Amber 54 5 Star Shaving Formula is built upon generations of barber shop experience in the Middle East. This shaving cream has been developed to protect the skin from irritations happening most of the time after shaving by using razors. The cream sinks into the skin, create a protective, confortable barrier to prevent rash feeling on the skin. Nevertheless, it still allows a close and precise shaving. Enriched with Glycerin and Coconut Acid, its formula softens the hairs, nourishes the skin, and brings a nice scent to your skin unlike the strong scent of usual after shave. Indeed, this cream is available in a varity of six scents, including a refreshing Arabian Pomegranate, the traditional Sheikh's Musk, Sir Nelson's Florits and other unconventional butExotic Oud, Amber 54, Mr Carson's Tea, . Although we love sensitive men, sensitive skin is another story, so look after those complexions with a brand which cares about your skin. If a soft and smooth shave sounds good to you, buy here your Amber 54 5 Star Shaving Formula from Carsons Apothecaryfor £21.95.